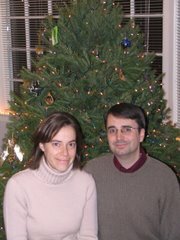 Many of life’s pursuits begin as labors of love, and end as mere labors. No matter how useful the river becomes, may we always strive to appreciate its beauty. 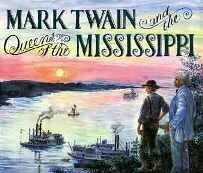 Quotations are from Mark Twain’s Life on the Mississippi. I suppose my flying buttresses weren't too controversial. I'm preaching tommorow (wednesday) for a special lenten service at church. Help! You must have slipped something by the watchdogs. I would've expected your flying buttresses to be controversial because one interpretation was "spirituality: it's all about me."